Oolongs exemplify the concept that some teas can be re-steeped multiple times and yield an incredible volume of drinkable tea. This idea works best when the leaf is steeped in a small vessel, but it also works using a large teapot. 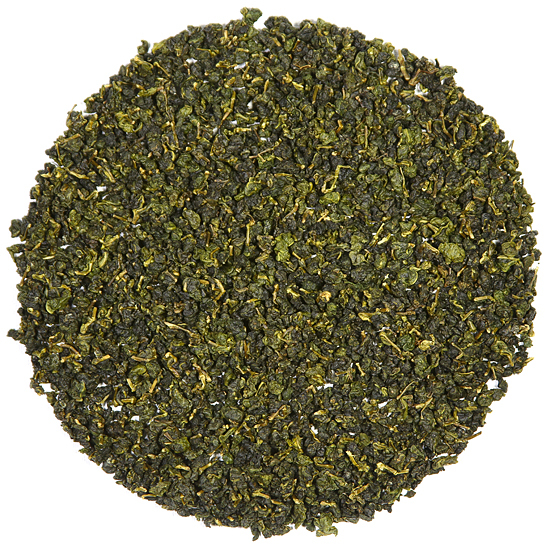 This is our most popular high mountain gao shan oolong. And with good reason. The Shan Lin Xi harvesting area is close to the Tung Ting harvesting area, only higher in elevation. The area around the tea gardens is a dense mixture of pines and bamboo, and locals say that the influence of the pine trees can be tasted in the tea. Dragon Phoenix Canyon is located at the highest elevation in this area. Tea gardens sit at the top of the rise that overlooks the valley below, facing east into the sun. We learned that east facing gardens make juicer and sweeter tea. You can see from the photographs we took from a birds-eye vantage point that tea gardens spill down a very steep section of mountainside. Walking amongst the nearly vertical rows of tea bushes is not for the faint of heart –in fact, many tea factories have installed a rail system so that tea pickers in the gardens can send the freshly plucked leaf up to the factory in carts rather than carry it up the steep slope in bulky baskets. Our Shan Lin Xi is the largest of these semiball-rolled gao shan eas. This season’s tea is deliciously juicy and creamy in the cup – with texture and heft to the liquor. This is a sign of the presence of a high degree of amino acids in the leaf, and also a characteristic that is encouraged by minimal (20% ) oxidation. The flavor is a compilation of nuances that suggests stone and minerals, the brisk chilled freshness of high altitude air, and the light, sweet floral touch of delicate orchids. 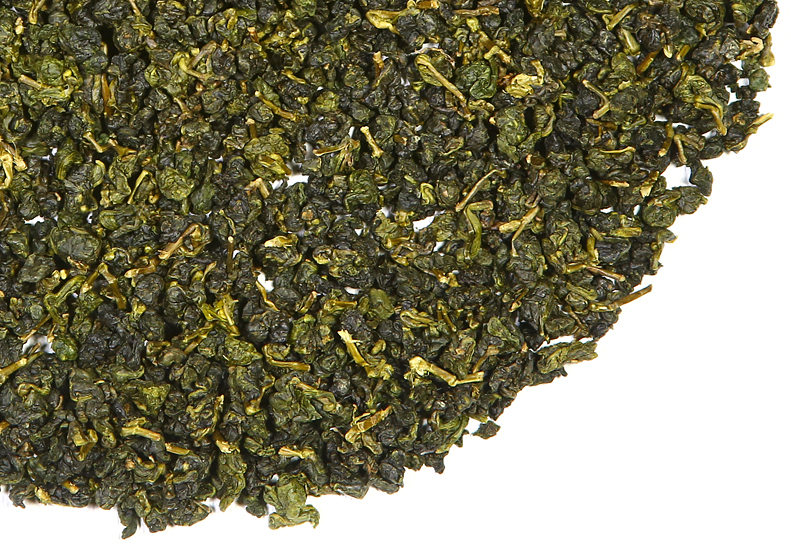 Lower quality teas have more aroma while premium quality teas, such as our selection, have aroma and flavor. 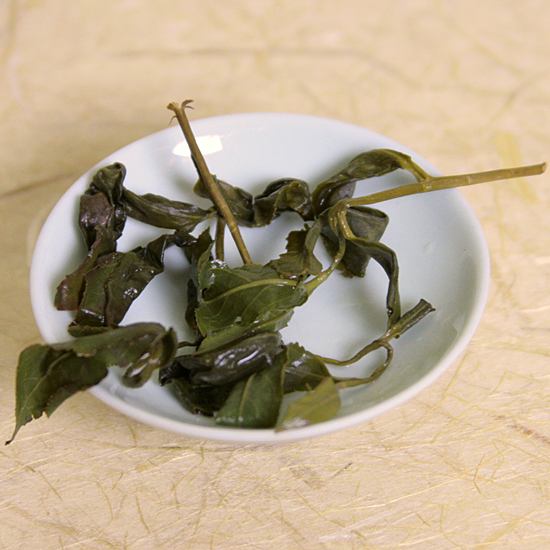 So for those looking for a softness and juicy texture in the cup along with a good dose high mountain sweetness and clarity in the flavor and aroma, give our winter Shan Lin Xi a try.